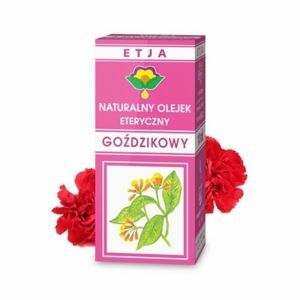 It has a soothing effect on nervous tension, stress, emotions, depression and melancholy. 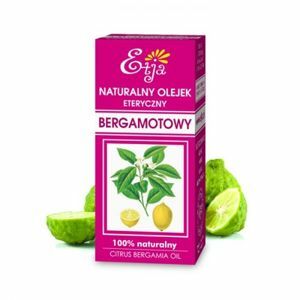 It is a great antiseptic and finds a wide application in the treatment of all infections. Its fragrance stimulates the mind to work. 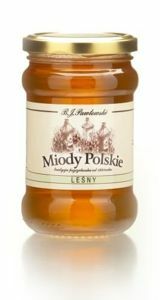 It has a strong bactericidal and anesthetic effect. 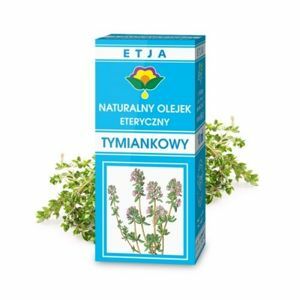 It is used in the treatment of rheumatism and upper respiratory infections. Stimulates and brightens the mind. Formerly used as an aphrodisiac. 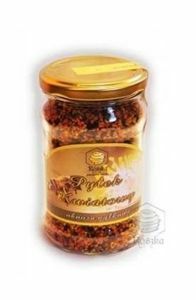 It is widely used for gastrointestinal disorders, indigestion, stomach pains. Increases milk production in nursing mothers. It also reduces the tension of smooth muscles, thus preventing bloating. 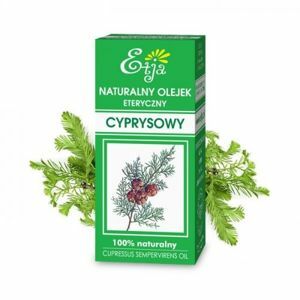 Cypress oil has a beneficial effect on the cardiovascular system and water and fat management in our body, which is why it is often used for the treatment of varicose veins, hemorrhoids, bursting vessels, cellulite and for slimming massages. This oil has antibacterial properties. 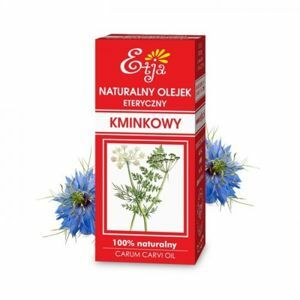 It is used in the treatment of upper respiratory tract infections, cough, sinusitis and rheumatic pain. 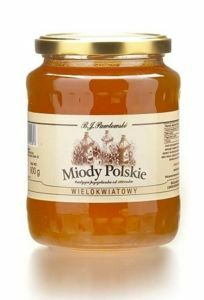 Perfect for insect bites (sores itching), burns, wounds and blisters. it is often used for inhalation. 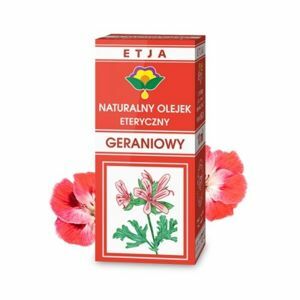 Geranic oil regulates the hormonal economy of the body. 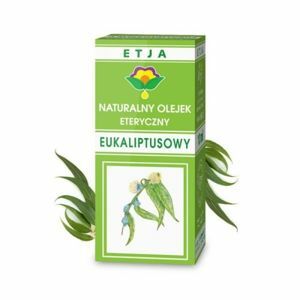 It prevents fluid retention and stimulates the immune system, it is twice effective in combating cellulite. It soothes and tones the nervous system, adds energy and soothes headaches. It has strong calming, toning properties. 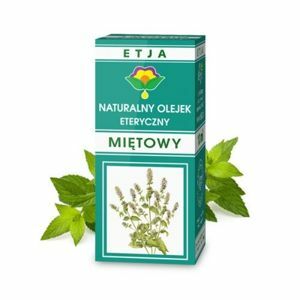 It restores emotional balance, relieves symptoms of depression, insomnia and nervous anxiety. It can help with dizziness. Strong smell of mint stimulates the body. It has anti-inflammatory, analgesic, antiseptic and refreshing properties. It is widely used in the treatment of respiratory and digestive tract diseases. It is often used in inhalation. Stimulates the mind by facilitating the process of thinking and concentration. For skin and hair care, its antimicrobial and antifungal properties are successfully used. 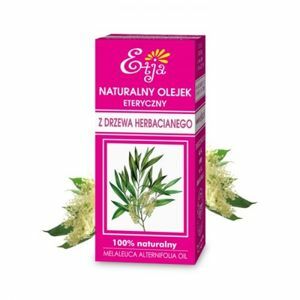 Oil stimulates the circulation, stimulates the heart, regulates blood pressure. It helps fight colds, runny nose and flu, relieves throat and gum disease. It penetrates deeply into the skin, as a result of which it increases the area of ​​its impact and stimulates the immune system. 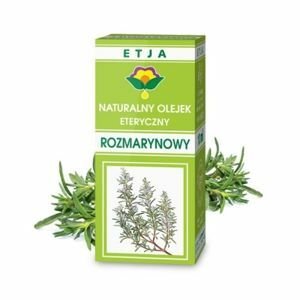 Timber oil is obtained from thyme herb. Oil has very strong antiseptic properties. It is also used because of its expectorant effect. It stimulates the cilia of the lining of the airway and increases the secretion of mucus.